A University of Victoria event last week featuring philosopher Peter Singer (Princeton), organized by the university’s Effective Altruism club, was disrupted by protestors objecting to Singer’s views about disability. The Martlet, a University of Victoria Newspaper, reported about the event a few days ago but is down now (Google suggests the site was hacked, but it may just be down owing to unexpected site traffic). 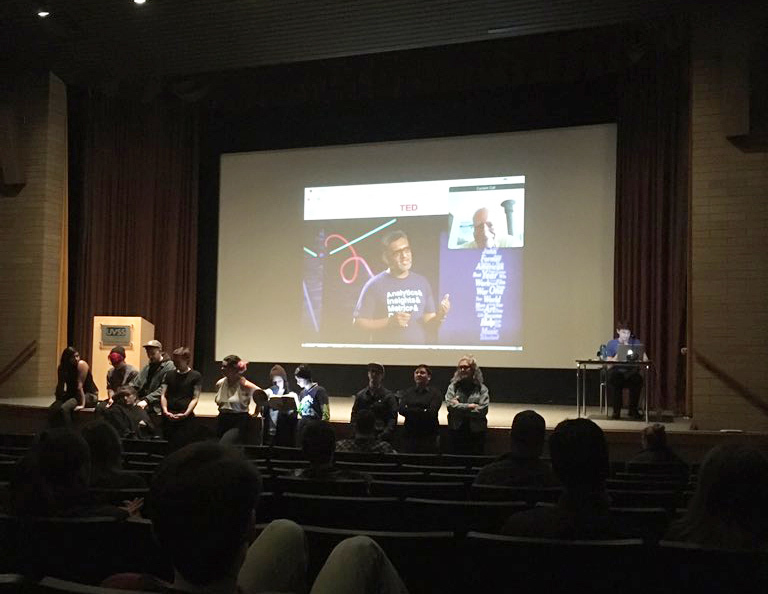 The event included a screening of this TED Talk on effective altruism by Professor Singer, followed by a Skype session with him during which he was supposed to answer questions from the audience at the University of Victoria. Prior to the event, a candlelight vigil was set up in the main SUB hallway in honour of the the Disability Community Day of Mourning, which was coincidentally on the same day. A chalkboard with the names of disabled victims of filicide — murder by one’s caregiver or family member —stood on display for passersby to see. As people slowly entered the auditorium, a small group of students stood on stage with a microphone and read out a list of names of disabled people killed throughout 2016 and 2017. “People who were their caregivers, who were meant to provide stability and care and love, decided these people weren’t worthy of life,” said Tareem Sangha, one of the students on stage. Effective Altruism attempted to begin the TED Talk at 3:30 p.m., but were temporarily deterred by the resounding vocal response from the protesters. After a few minutes, they proceeded anyway, with the video’s captions on and sound amplified to compensate. What began as two conflicting defenses of free speech soon hindered discussion of any kind, as the Effective Altruists and protesters battled with the volume to deafening proportions. Protesters used a megaphone to read prepared text to the audience, and numerous audience members shouted back at them to leave. One protester even temporarily unplugged the adapter connecting Effective Altruism’s computer to the projector before fleeing out the side door of Cinecenta. The club was able to quickly start the video back up with a replacement adapter. All the while, Singer’s TED Talk and Q&A continued, and the room grew cacophonous. Shouts of support for Singer’s free speech were met with chants of “eugenics is hate” and “disabled lives matter,” and neither side showed any signs of backing down. At one point, campus security entered the auditorium and spoke with protesters about taking away their megaphone, though they left shortly after without doing so. Saanich police had also been called, but were quickly called off. Keith Cascon, manager of campus security, said there was “a brief second” where it looked like protests would escalate, but when they didn’t, police intervention was deemed unnecessary. There are some videos of the event on The Martlet’s Facebook page. Here’s one. If it is representative, then it seems the typical audience member will not have been able to hear much of what Singer said. As with the case of Charles Murray at Middlebury (still being discussed here), the protestors against Singer seem motivated by both a mix of well-informed perceptive criticism and misunderstanding and misrepresentation. Discussion of the case is welcome, especially on questions regarding the inviting and protesting of controversial speakers on college campuses. 1. 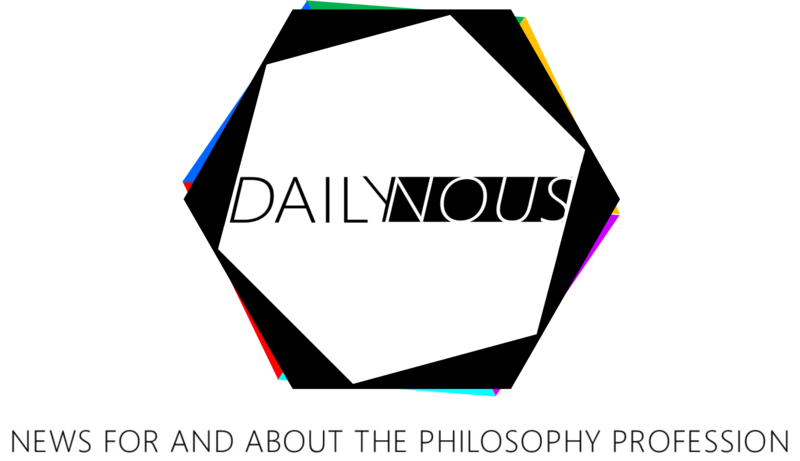 The ethics of disability is an extraordinarily interesting and complicated area which has been receiving increasingly sophisticated attention from philosophers over the past several years. If you think it is obvious that it is bad to be disabled but haven’t read, say, this, you may want to, prior to commenting on the subject. Likewise, if you think it’s quite clear that the idea that it would be good to eliminate disabilities is disrespectful to people with disabilities, but you haven’t read, say, this, you may want to, prior to commenting on the subject. Of course those are only two articles; there is much more out there. 2. When you are discussing people with disabilities you are discussing many of your colleagues, their children or other family members, their friends, and so on. If you wouldn’t say something a certain way to their faces, you probably shouldn’t say it that way here.